It must be soo ancient here, in India. Whenever winters turn in, we all rush to buy a lip balm. However in India, our parents are like, why don't you just make up yourself by putting something homemade on your lips? 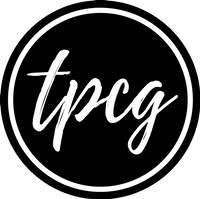 Yes, you read it right. GHEE. It can turn your dry and chapped lips into some really good pair of pout-able lips. Last night, though it is VERY hot in India, my lips were still lacking some moisture. They went super-super dry. As I'm not a lip balm user, I had to do something. Moisturizer was far away from me, and I was too lazy to actually go and get it from my cupboard. 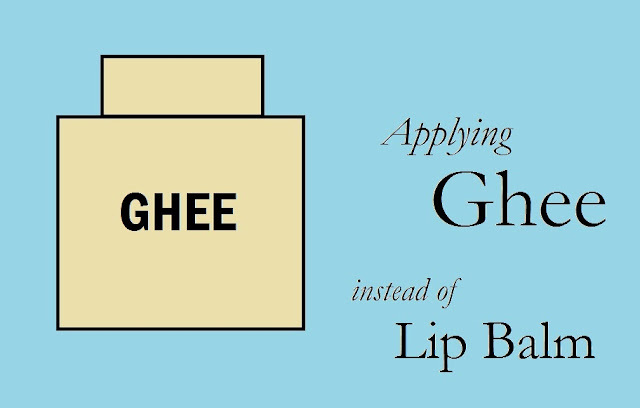 That time my mom said, why don't you just apply ghee? 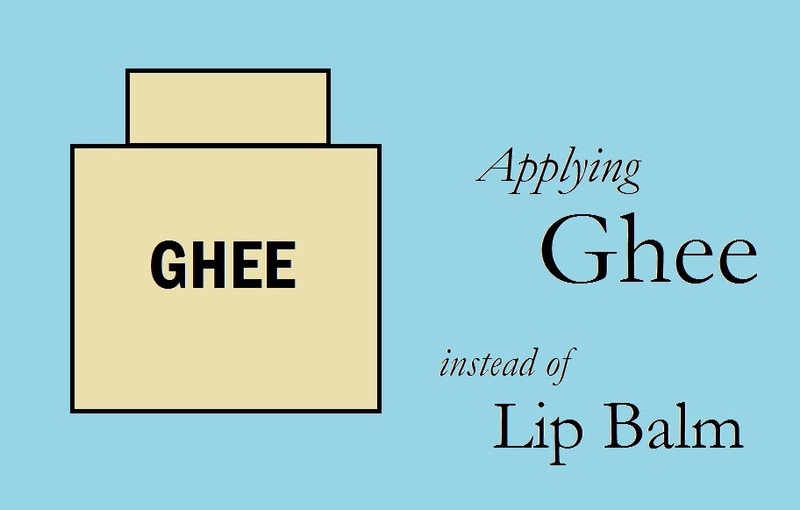 And I was thankful to her for reminding me about GHEE- the new lip balm. All you need to do is take a bit on your fingertips, and move it over your lips, and there you go! It looks like lip gloss and acts like a lip balm. There is another alternative to it, you can apply Malai/Sai or milk cream, if you don't know what Ghee is (for my non-Indian readers). What do you apply when your lips go super-dry? Or which lip balm/ lip butter do you use?